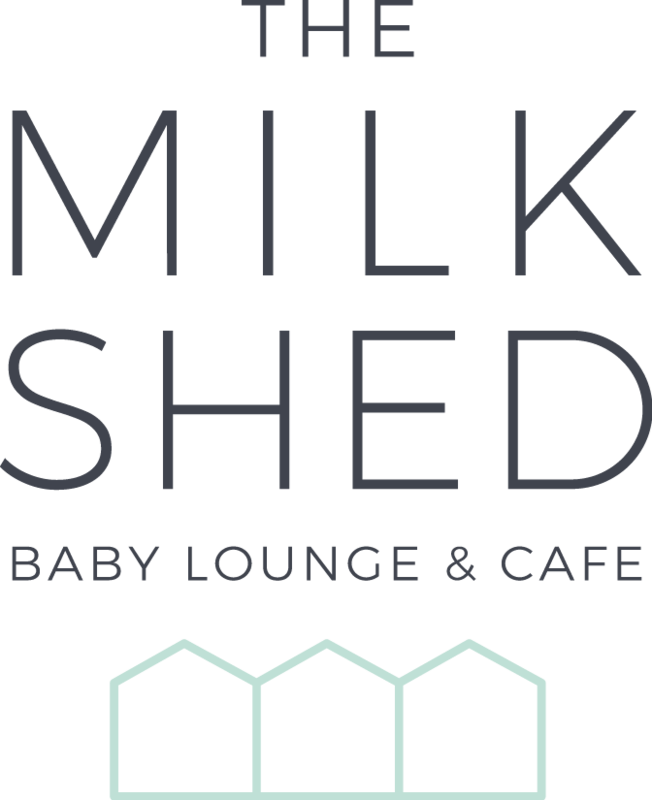 The Milk Shed is available for private hire on Saturdays and Sundays for birthday parties, christenings, baby showers, NCT reunions and any other occasion you can think of! We can cater for your party if you’d like us to, we’ll do our best to make it as hassle-free for you as possible. To book your special party please click here and you will be redirected to our Eventbrite booking page with all the dates available and details of costs.